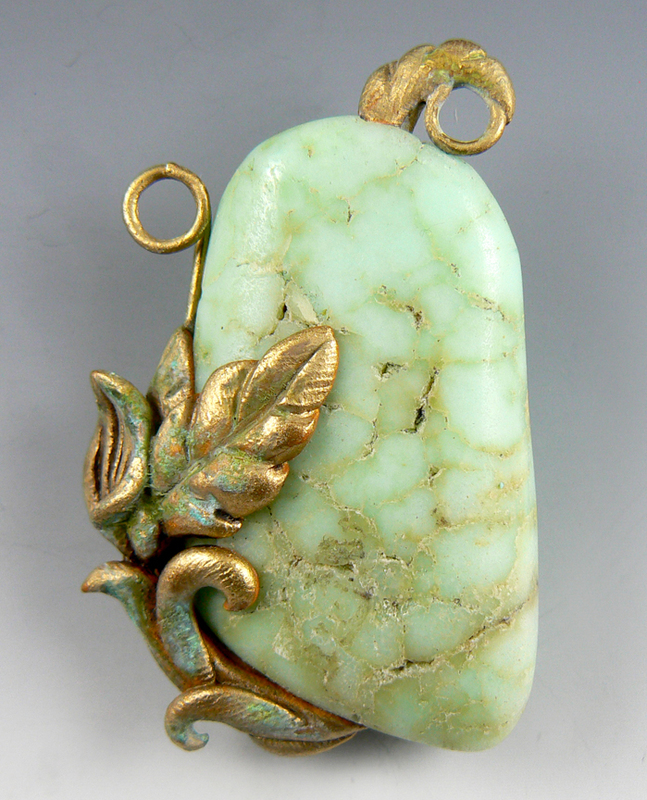 CFCF 2013: 1 MONTH TO GO – EXTRUSIONS, SCULPTURES, AND STONES! Just one month til the 6th Annual CFCF begins and I see some “all-nighters” in the near future. Being a single parent of a 2 1/2 year old has it’s magnificent moments and then there are those times when … well, you probably understand. My home is quickly becoming overrun with supplies, goody bag stuffings, and auction donations. I hope that it will again be an enjoyable experience for each of you who are attending. A lot of work goes into putting on an event like this and we want you to be comfortable, make friends, have fun, and learn lots. That being said, there are many workshops to choose from and depending on your focus in polymer, metal clay, or mixed media, we’ve got a lot to offer. 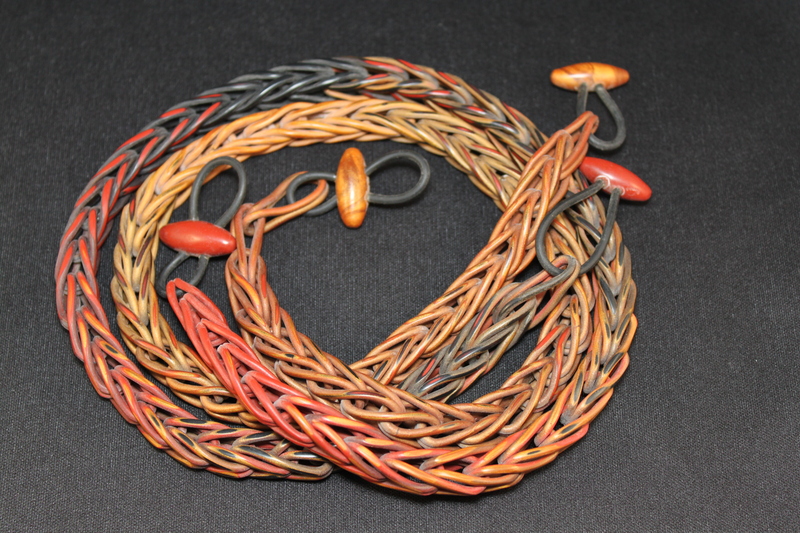 Nan Roche has been working with polymer since the late 1980s/early 1990s and began using the clay extruder early on. She developed several techniques (extruded mosaic, loop-in-loop, Celtic knots) and her workshop on Loop-in-Loop Chains is definitely a favorite for those interested in fiber/woven techniques. Space is still available in this pre-conference workshop on Friday, 15, February. Click here for more info and the registration form. Doreen Kassel is one of the most prolific artists I have ever met (she and Christi Friesen). Her background in illustration has helped her to develop her little characters, working carefully to sculpt the detailed features and feathers. Her works are all one of a kind, and I love that each one has it’s own personality and unique cuteness! She was a NICHE Award winner last year and is a NICHE Award finalist in two categories this year. 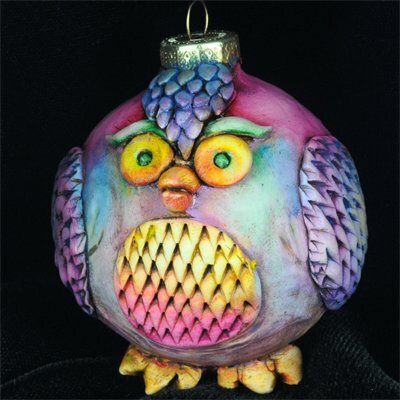 She has taken ornament making to a whole new level. She is teaching two classes at CFCF, one pre-conference Ganesh Triptych workshop and a Birds and Beasts 4-hour workshop. Space is still available for you to join her. Click here for more info and the registration form. Christi Friesen has been all over the map, literally! She’s been traveling the world for years now, sharing her unique talents and all-around bubbliness (is that a word?) Her two workshops offer a different take on stained glass or intro to her new product, Swelligant, turning your polymer into metal coated marvels! Come join Christi – click on this link for more info and the registration form. Tommie Howell enjoys the process of sculpting each unique detail on his character’s face. Eyes, nose, mouth, expressive features – all carefully and lovingly worked and reworked until the face comes to life. You can almost see into the soul of this old woman… Tommie is teaching only one 4-hour workshop and he’d love for you to join him. Click here for more info and the registration form. Cynthia Tinapple is best known for her daily blog on polymer clay, but she is also an artist who loves exploring nature and recreating it in polymer. She and her husband work on collaborative pieces…he turns the bowls and she creates the extruded mosaic inlays for the rims…beautiful pieces. 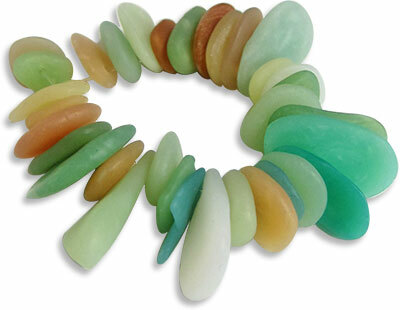 For her CFCF 2013 workshops, Cynthia will be teaching her fail safe techniques that she has developed for recreating stones and sea glass. The “rocks” really rock…it’s difficult to tell the real from the faux. The petroglyphs take you back in time, wondering how they did that! If you are interested in joining Cynthia, click on this link for additional information and registration form. 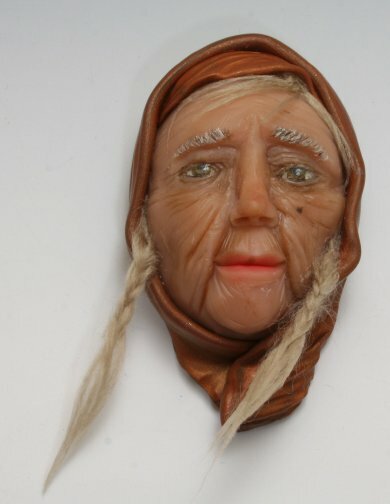 Oh my god, the old lady face is amazing. I can’t believe that this is made of polymer.